Switzerland Tourism organised a multi-city roadshow in Mumbai, Hyderabad, Ahmedabad, Chennai and Delhi to introduce new attractions, experiences and activities to promote destination Switzerland. In a bid to make travellers familiar with the lesser-known destinations in Switzerland, alongside the popular ones, Switzerland Tourism organised the five-city trade show. 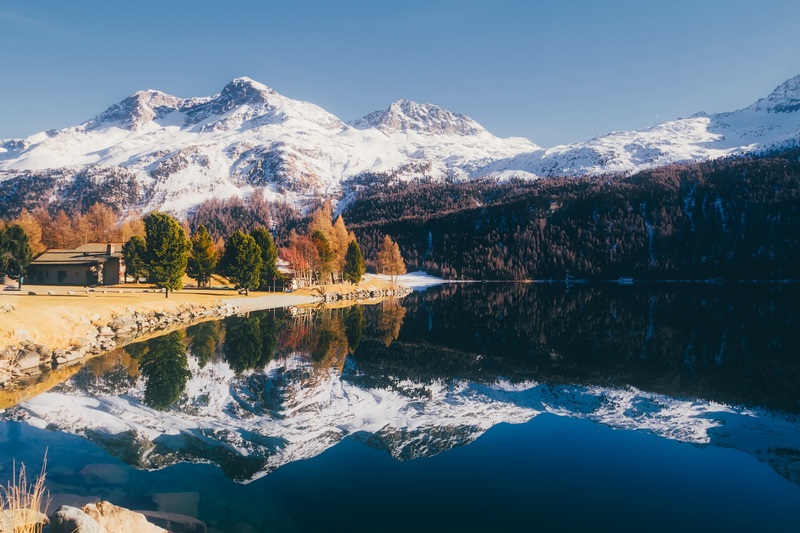 The mountainous Central European country is famous for the Alps, its myriad lakes – Lake Constance, Lake Maggiore, Lake Geneva; medieval quarters, Swiss watches and chocolates among other things. The roadshow witnessed new participants this year, among whom was Aletsch Arena, a luxury hotel from Villars Chalet Royale. Other partners were St. Moritz, Davos Klosters, Interlaken, Gstaad, Lucerne and the Lake Geneva Region. A special B2B session was held in each city allowing the Indian travel agents to meet and discusses business prospects with the Swiss delegations. With an initial focus to attract the winter tourists, the tourism board offers multiple options for the snow-loving visitors, ranging from skiing, sledging and snowboarding to extensive shopping sprees at the Christmas markets. They are also encouraging tourists to try out their new open-air hot springs and igloo stays for a break from the chilly weather. The Summer 2018 focus will be packed with an array of adventure activities such as biking, mountain biking, sky-diving, wakeboarding, canyoning combined with Switzerland’s best touristic and natural highlights. Previously, Switzerland Tourism CEO, Juerg Schmid, stated that India is among the top 10 source market for Switzerland and is positioned eighth and is third as the long haul source market.